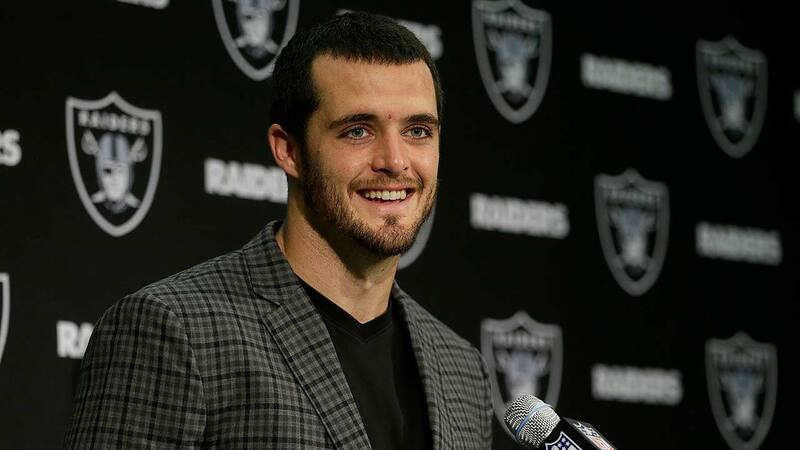 FRESNO, Calif. (KFSN) -- Derek Carr has a new addition to his family coming up - a brand new baby. The Oakland Raiders quarterback and his wife Heather are expecting a third child in May. Heather just announced the news on her Instagram account saying, "Our best gift this Christmas comes in May!" Carr was a former Fresno State quarterback before he went pro. He and Heather have two sons, Dallas and Deker.